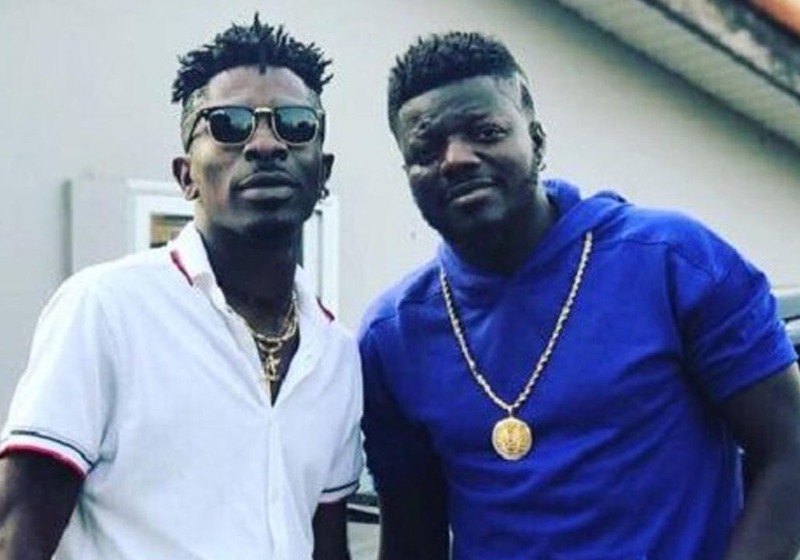 At the peak of Pope Skinny and Shatta Wale’s battle to expose each other, Shatta Wale alleged that Pope Skinny raped a Canadian girl and there is already a warrant for his arrest. He (Shatta Wale) was the one who is trying to get him out of jail. Many showbiz followers in Ghana assumed Shatta Wale was just lying in an attempt to disgrace Pope Skinny. Well, we all thought wrong. It appears Pope Skinny really did it. The Canadian lady in question has come forward in an interview with Pulse. According to her, She was trying to arrange a collaboration between Shatta Wale and a foreign art when Pope Skinny took advantage of the situation. She confessed that Pope Skinny drugged her, raped her and even attempted to penetrate her an*s which she woke her up and she resisted. “So he picked me up and we headed to Wale’s house. Apparently, he told me that Wale wasn’t home so we went to Michy’s [Shatta Wale’s fiancée] pub [Diamond Pub & Grill]. We had a couple of drinks, and Wale didn’t show up. “He told me that we should go to the club and that Wale would be there but he still didn’t show up. He gave me a bottle of drink, and I was like: ‘excuse me, I didn’t come here to drink’. “So long story short, I got blacked out. I think it wasn’t because of the alcohol – it was because he had drugged me. “I ended up passing out in his car and by the time I gained consciousness, I was in a room with him. I started fighting him but at that point, I woke up because of penetration in my rear. “I fought and gave him some stories as to why he should leave me alone. I managed to start screaming and I think that also scared him off a little bit and then I left. “When I got home, I went to the hospital and got myself checked. I lodged a complaint with the police the same day but the hospital report delayed because I was told the gynecologist was supposed to sign but he wasn’t around for weeks. “So we had to wait till January of last year to complete the police report. Once the police report was ready, we went out to look for Pope Skinny and we ended up at his residence in Cantonment (Accra) but didn’t get him. “…Since Pope Skinny has started posting, I’ve decided to use my government through the Canadian embassy to get justice,” she said. “Shatta Wale called and apologized on behalf of Pope Skinny. He tried to help Pope Skinny to win this case. Other big guys came in to assist him by negotiating with me and even offered me GHC 5,000 to end the case. I was like ‘are you kidding me? I’m not here for the money.” she added. 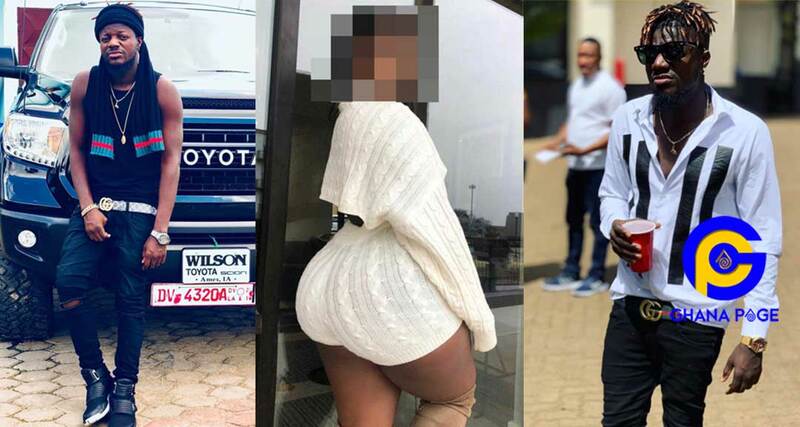 The post Canadian lady Pope Skinny allegedly drugged & raped breaks silence appeared first on GHANAPAGE™.